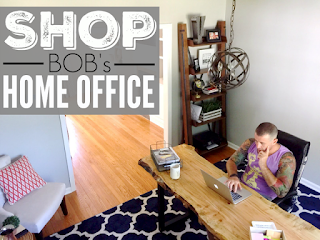 Welcome to the 18th week of the blog hop! This week, I thought it might be fun to let you in on the numbers. You know the numbers I’m talking about right? The winners of our hop get some major Pinterest exposure when their content gets pinned by my team of pinners (below) and by, YOU, the blog hop participant! 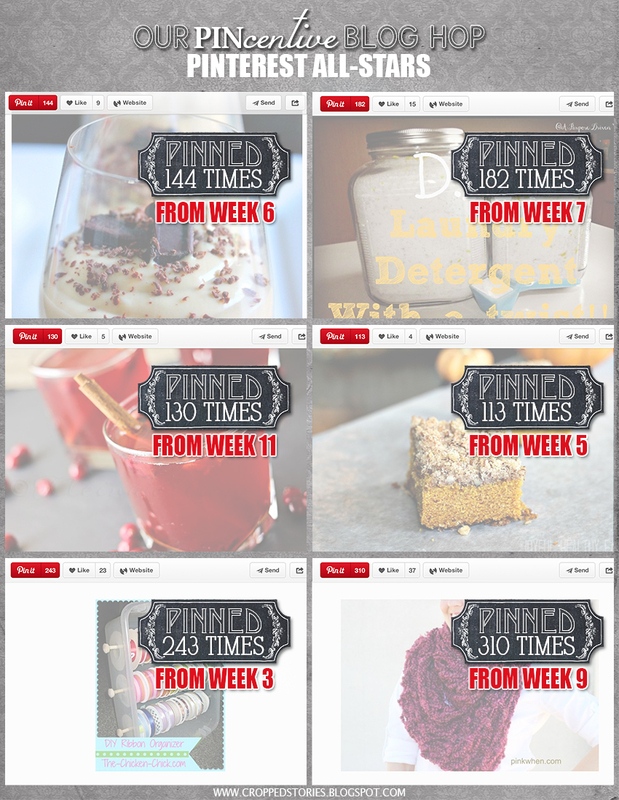 I’m happy to report that the number of times our winner’s content gets pinned has been averaging around 60-70 times! As fantastic as this number already is, there are many instances our winner’s posts are pinned well over 100 times! Take a look for yourself at, what I’m calling, Our PINcentive Blog Hop Pinterest All-stars! Oh, and if you’d like to pin these fabulous posts (if you haven’t already), feel free! As always, a BIG THANK YOU is in order to everyone that has been linking up. More so for making it EXTREMELY difficult for our co-hosts to choose winners each week and providing us with such great recipes, crafts, tips, parenting advice, tutorials, (you name it)! Your content has truly been a pleasure to read, and it keeps getting better each week! If this is your first time linking up; WELCOME! 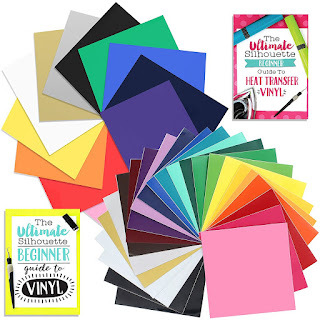 I am extremely excited to provide this link up for you today and the opportunity for you to increase your traffic, followers, and improve your page rank! 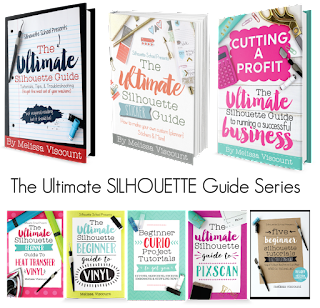 THE PINCENTIVE BLOG HOP; HOW DOES IT WORK? 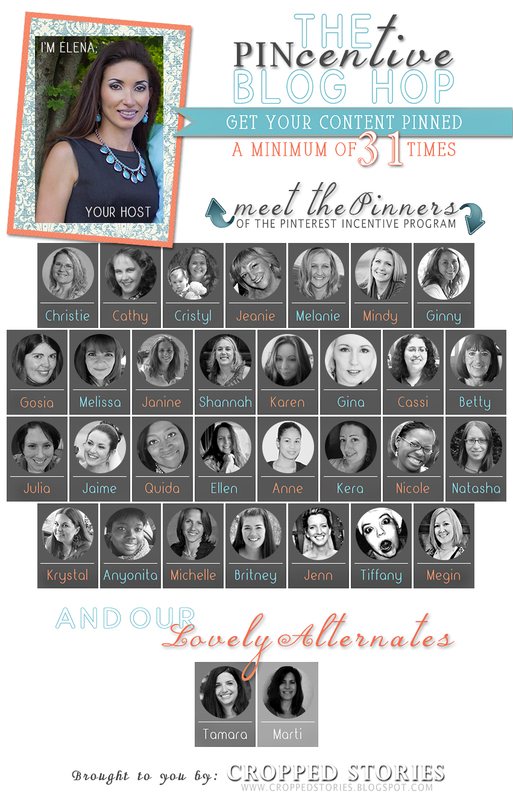 have your content pinned a minimum of 31 times by my Pinterest Incentive Program (PIP) team members below. Additionally your content will be pinned by the each blog hop participant! That’s right! 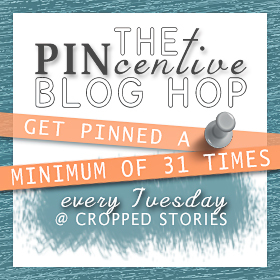 Blog hop participants will be required to pin the winner’s content. The number of link ups we have will determine the total number of times your content gets pinned so, PLEASE FEEL FREE TO SPREAD THE WORD! It will only benefit you in the long run! Now, according to proper blog commenting etiquette, REQUESTS TO FOLLOW BACK are in poor taste. For this Blog Hop, HOWEVER, let’s rid ourselves of this rule (that’s right; throw it right out the window)! For this PARTY, they are ENCOURAGED and ENTIRELY APPROPRIATE! If you’d like to connect with these lovely ladies, or pay them a visit, I’m sure they’d love to hear from you! 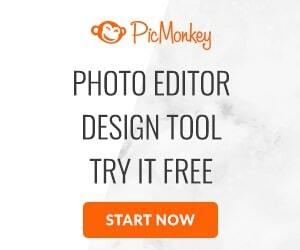 Link up anything and everything with the exception of giveaways, link ups, and paid product reviews. Posts must be family friendly and published in the past month. 1. Follow the Host and Co-hosts via a minimum of one method they’ve chosen to include above. 2. Display the Blog Hop button on your website (preferably in post or a sidebar). For a smaller size, please visit my PINcentive Blog Hop page. 3. Spread this wonderful opportunity and Tweet about it! Please, for the prospective winner’s sake, don’t skip this step. 5. 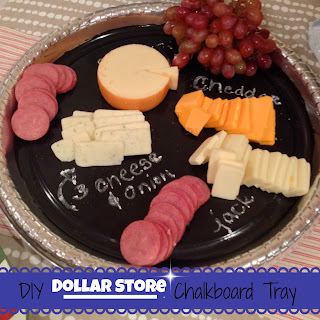 Link up using your post URL (NOT the URL address of your main page).Please provide the TITLE OF YOUR POST under Name/Title.Most importantly, HAVE FUN, mingle, make some new friends, pin to your heart’s desire, and leave some comment love! IMPORTANT PINNING TIPS:Do not use the customized Pin It button that may appear when you hover over a participant’s thumbnail image.Using it will ONLY pin the thumbnail image (linking you back to the website you are currently on) and not that person’s post.To pin correctly, please click on the text link below the thumbnail image to pin directly from their page. I reserve the right to remove any links that do not meet these requirements. LIKE OUR BLOG HOP? DON’T WANT TO MISS A WEEK? Subscribe to receive email reminders for The PINcentive Blog Hop!